The ultimate security feature for your home. 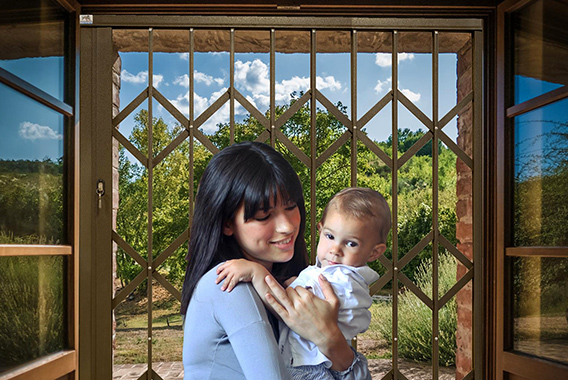 Bolt cutter resistant and 5 mm thick, as a parent or family person the retractable security barrier is exactly what you need to keep your family safe and beat the intruder. 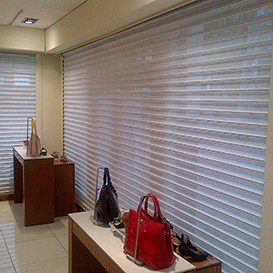 Whether its for your home or business, the Sequre roller shutters are specifically designed for style, comfort & security. 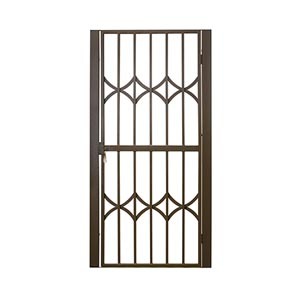 Ideal for various applications around your house or office like; patios, front doors, passages, staircases, window enclosures for lock-up and go for holiday houses. 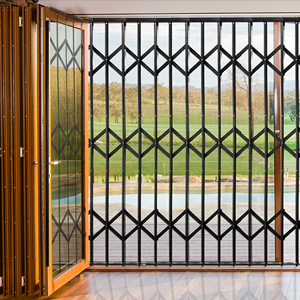 With a unique stylish design, these are the perfect type of burglar bars you would need to impress you guests as well as keep you home safe. The burglar bars are 16mm single upright bars fitted on all 4 sides of the window to ensure a strong, sophisticated look. This DIY slam lock system is ideal for Passages, Garage side doors & Kitchen doors. 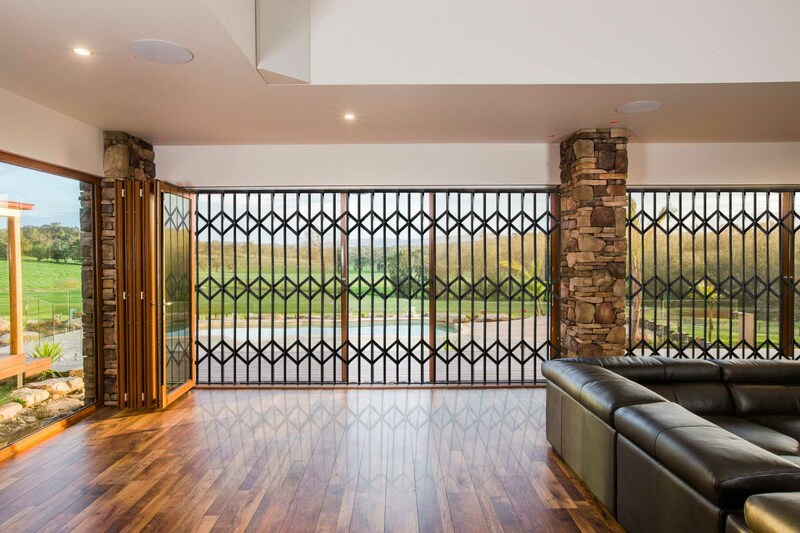 Whether you chose a retractable swing away security gate or welded swing gate, both gates are suitable to keep your family and home valuables safe. 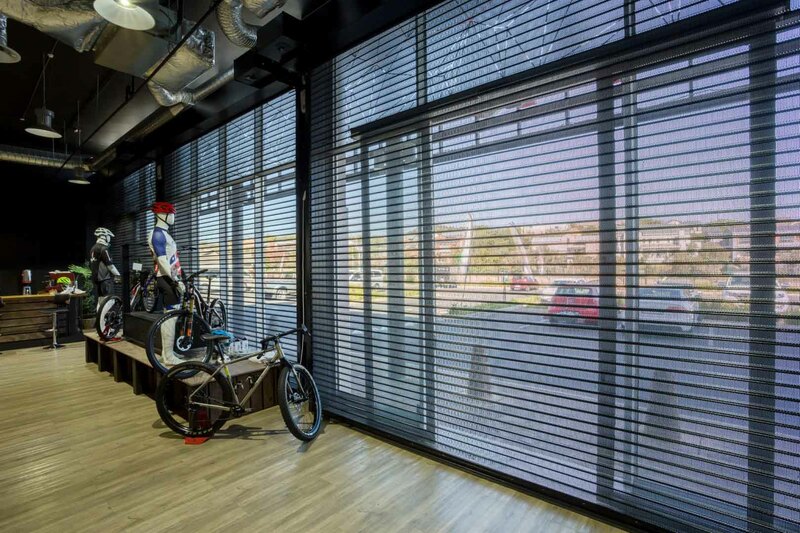 Sequre Retractable Barriers and Shutters is a SABS ISO: 9001 certified company that manufactures a complete range of physical security barriers for your home or industry. 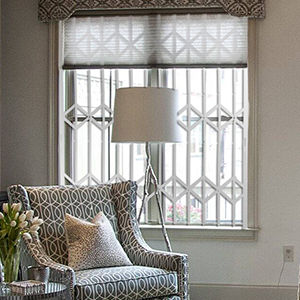 We have numerous patents and registered designs, a testament to our commitment to innovation for strength and safety. This solidifies our space as leaders in the physical security barrier industry. We have qualified sales outlets that span the African Continent. With over 15 years worth of experience, Sequre now supplies and distributes our trusted range of security products to customers throughout South Africa and abroad.